Discover FloraQueen’s new selection of bonsai trees! Our online catalog of beautiful unique bonsai trees awaits you. 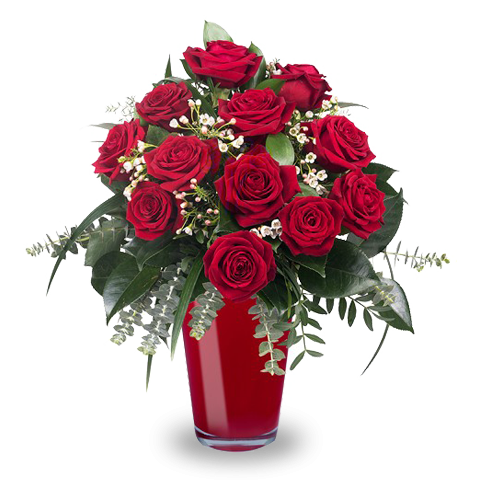 Flowers make a great gift and are ideal for special occasions, but what if you want to send something more lasting, with a stronger message, something that the recipient will cherish for months to come. Then a bonsai tree is the perfect gift to convey all that and much more. They have long been a traditional plat in Asian cultures but have been more recently adopted in western cultures as well as a rewarding form of in home gardening. They can instantly add a relaxed yet exotic flare to any home or office and are worth the effort you will put into maintaining its beauty. If you have a friend or relative who loves to garden or enjoys working with plants, then this is an ideal gift for them. With our easy online ordering system, you can choose the perfect bonsai for the lucky recipient and then have it shipped right to their door, with our reliable international shipping services. So if you’re looking for the perfect plant to give, look no further, the bonsai is it! Have you been searching for the perfect original sustainable gift for the plant and gardening lover in your life? Well the bonsai tress is the perfect present for someone with a green thumb or who wants to practice their gardening skills even more. Its petite size allows it to be an easy indoor project as well. They make ideal gifts, whether it be a birthday, anniversary, housewarming or any other special occasion a bonsai is a great way to show someone special that you care and appreciate them and in a long lasting way as well. If you want more information about how to care for a bonsai tree you can check out FloraQueen’s recent blog post all about it. So the answer is simple, select the perfect bonsai from our easy to use online catalog and then have it shipped to the lucky recipient with FloraQueen’s easy yet reliable delivery services. And then watch as you bring joy and a smile to the face of the special someone you gifted it to. It is sure to be a gift that they cherish for time to come!